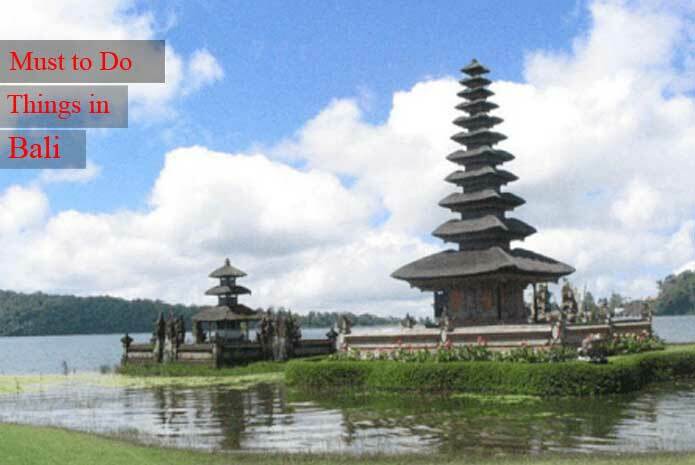 Visiting Bali in Indonesia Tour Packages ? Here are the must to do activities for Bali. Take a look. 1. Water Sports at Benoa Beach. Benoa beach is the place for the beach lovers to do the water sports activities. 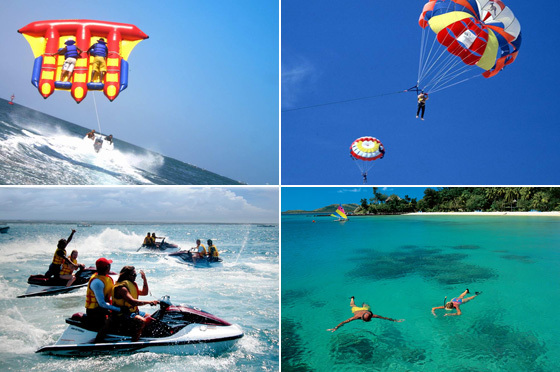 I have enjoyed Banana boat, parasailing & water scooter & it was so much fun!! 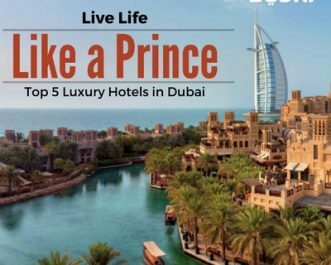 & that too with a very nominal cost!! I cannot forget this 1 hour of my life!! 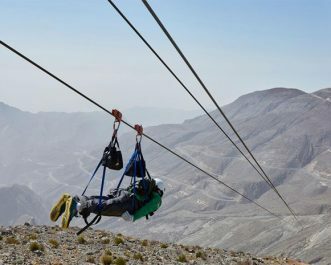 Out of all 10 activities, this was the most memorable & Adventure activity. 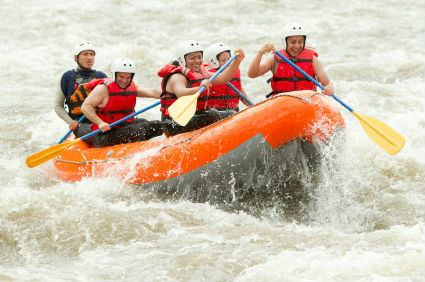 There are different levels for rafting, which happens on Ayung river. We went on level 2 rafting for 60 minutes. We were accompanied by the local expert n just 2 of us!! Me and my Husband. We passed through the dense rain-forest and rocky area where both the side of the river, the Ramayana was carved on rocks by the experts in old days!! 3. Visit Active Kintamani Volcano Tour with Barong Dance. Bali is famous for its music & dance. 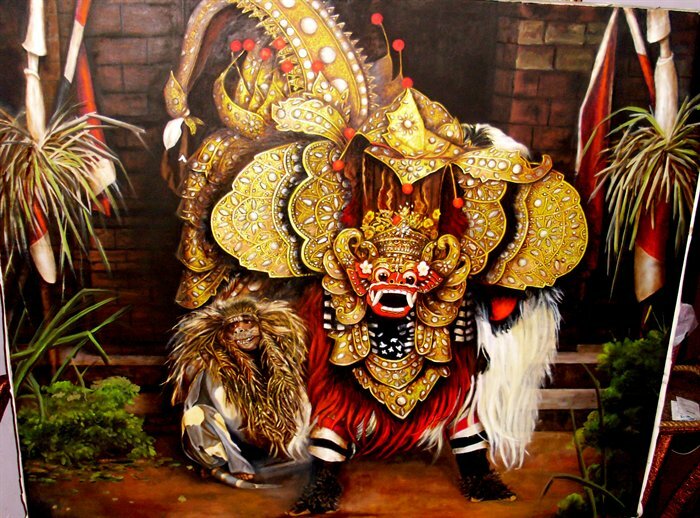 Balinese dance is called Barong dance. We had an Opportunity to see the cultural dance during this tour. 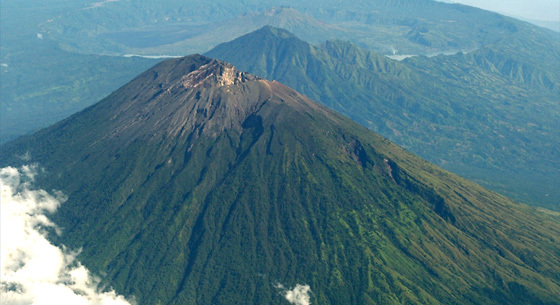 Kintamani is one of the many inactive volcano, which has turned into Mountain Kintamani. This full day tour is a Combination of cultural activity, volcanic eruption & scenic beauty of Mount Kintamani. 4. Visit Coffee Plantation + Coffee Testing. Due to good tropical weather and rain, many different types of coffee are planted all over the Sloppy hills. We have the opportunity to visit one of it, taste the different coffees & buy too. Luwak is one of the best coffees in the world which has its plantation in Indonesia, This coffee has a very strong & specific taste. 5. Visit Tanah Lot Temple. 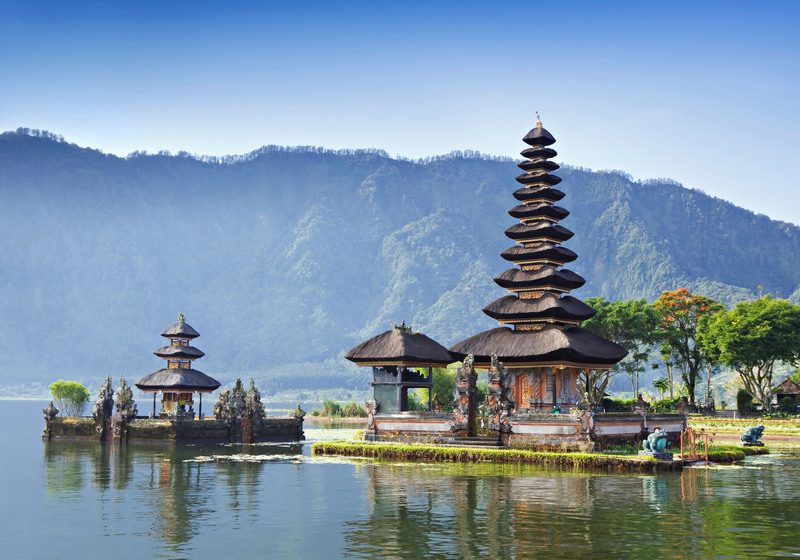 One of the most famous temple of Bali which is located in southern west part of Bali. 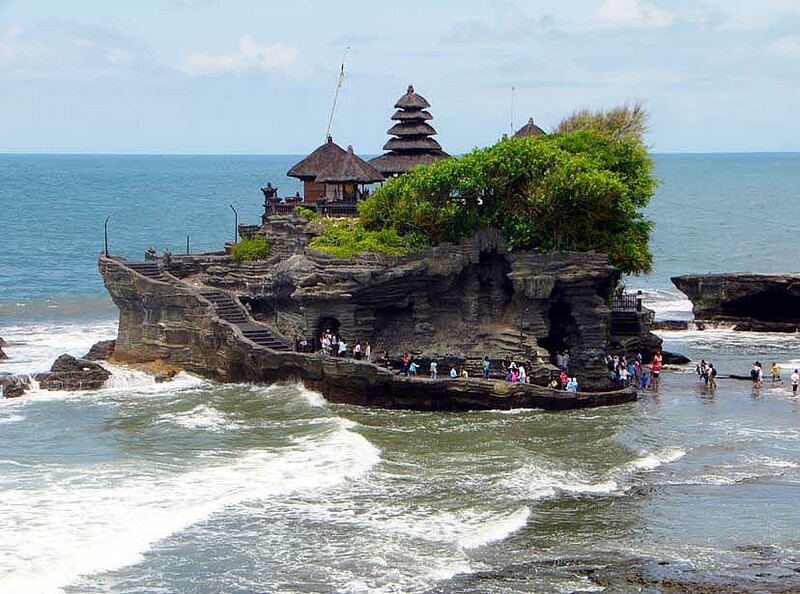 It is home to the pilgrimage temple Pura Tanah Lot, a popular tourist and cultural icon for photography and general exoticism. 6. Visit Local Temple (if you have an interest in Culture & Tradition). Bali is under Hindu religion influence. There are thousands of temples in Bali. Every street you travel, there is a temple. The local temple has a triangle shape which has about 7 levels which represents 7 different gods. 7. 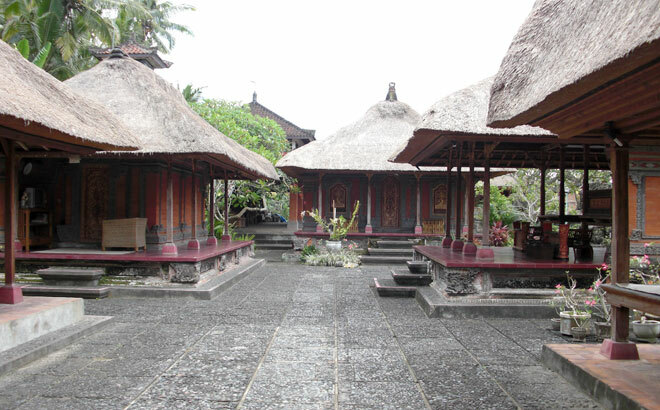 Visit One Of The Bali House. If you really wish to know about the people of Bali & their day to day life style, you must visit one of the Balinese House. I did so & it was a very nice & a warm experience. They have a huge plot with house there is a temple in each Balinese house & the woman of the house can work & sell the handicraft items in the big chalk (hall in the entrance)!!! 8. Visit Wood Carving Factory OR an Outlet for Shopping. A huge amount of wood is available in Bali as it has a huge amount of dense forest areas. Balinese people have an in built Hobby which they have converted into a profession of carving wood. For killing free time! Different reasons! But they make so nice art pieces!! Worth watching! You can visit one of the wood carving factories & see the level of art people of Bali have!!!! You can even shop!! 9. 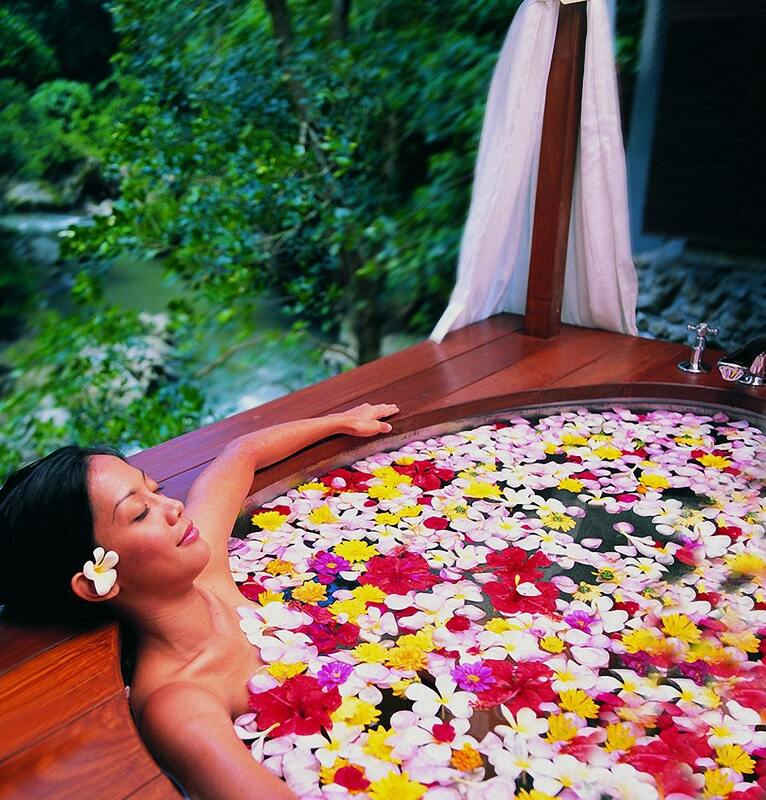 Experience Balinese Spa + Massage. Wow! The best of the best activity! Spa n massages are very famous now a day’s across the world! I have tried them at many places, but Balinese spa has a unique style of massage. It is so relaxing that we feel completely rejuvenated n fresh!!! You have to go there to believe it!! Also, in Bali there are lots of natural flowers because of the pure soil & rain due to which they use all fresh Flowers & its oil for massage which gives amazing aroma n freshness to each part of body. This is the place to be there, I wish to go to Bali once again!! Look at the picture of rock bar & I do not need to explain where it is been built!!!! At Ayana resort, Jimbaran area, this is a bar which is waiting for you to go & enjoy the unforgettable sun set with the Sea, Sun & Rock!! Nice post..|Thanks for sharing it..
wow, i m so excited to read above information. 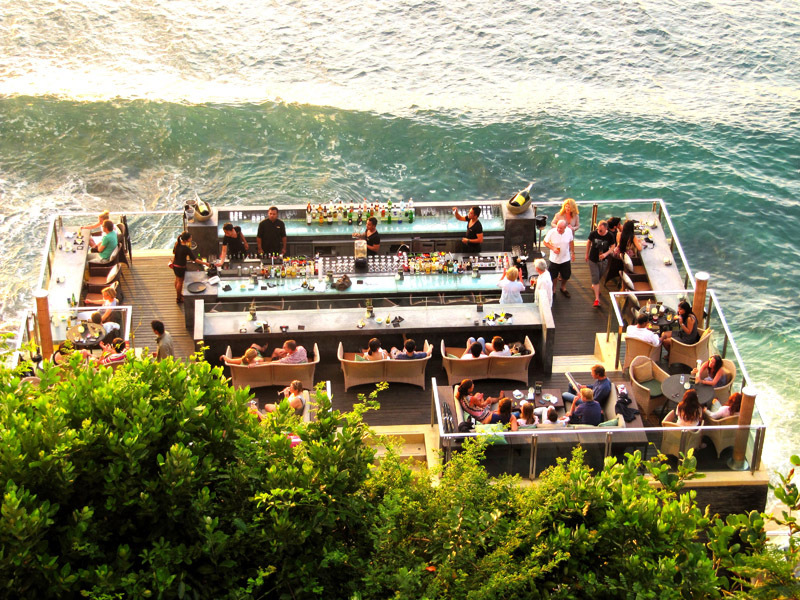 my next trip would be bali for sure…. 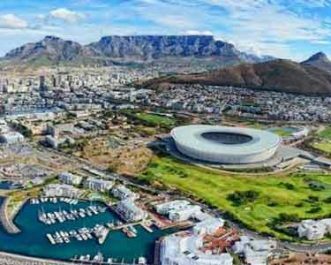 For sure will be visiting soon these place… Great post.